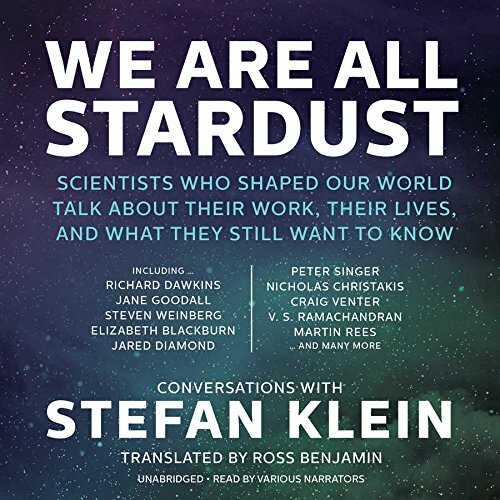 [Translated by Ross Benjamin] [Read by Gildart Jackson, Simon Vance, Kate Reading, Sean Runnette] In this collection of intimate conversations with nineteen of the world's best-known scientists (including three Nobel Laureates), acclaimed science writer Stefan Klein lets us listen in as today's leading minds reveal what they still hope to discover-- and how their paradigm-changing work entwines with their lives outside the lab. From the sports car that physicist Steven Weinberg says helped him on his quest for ''the theory of everything''Â to the jazz musicians who gave psychologist Alison Gopnik new insight into raising children, these scientists explain how they find inspiration everywhere. 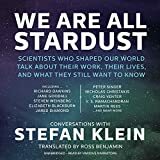 9781504663809, titled "We Are All Stardust: Scientists Who Shaped Our World Talk About Their Work, Their Lives, and What They Still Want to Know" | Mp3 una edition (Blackstone Audio Inc, November 3, 2015), cover price $29.95 | About this edition: [Translated by Ross Benjamin] [Read by Gildart Jackson, Simon Vance, Kate Reading, Sean Runnette] In this collection of intimate conversations with nineteen of the world's best-known scientists (including three Nobel Laureates), acclaimed science writer Stefan Klein lets us listen in as today's leading minds reveal what they still hope to discover-- and how their paradigm-changing work entwines with their lives outside the lab. 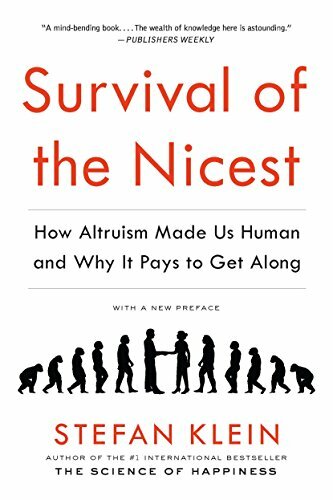 9781615192205 | Reprint edition (Experiment Llc, October 21, 2014), cover price $15.95 | About this edition: A Publishers Weekly Best Book of 2014This revelatory tour de force by an acclaimed and internationally bestselling science writer upends our understanding of âsurvival of the fittestââand invites us all to think and act more altruistically The phrase âsurvival of the fittestâ conjures an image of the most cutthroat individuals rising to the top. 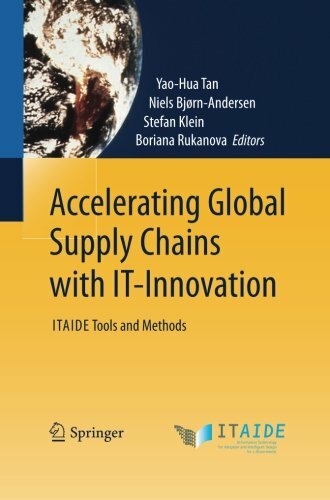 9783642442902 | Springer Verlag, October 14, 2014, cover price $239.00 | About this edition: One of the major challenges for European governments is to solve the dilemma of increasing the security and reducing fraud in international trade, while at the same time reducing the administrative burden for commercial as well as public administration organisations. 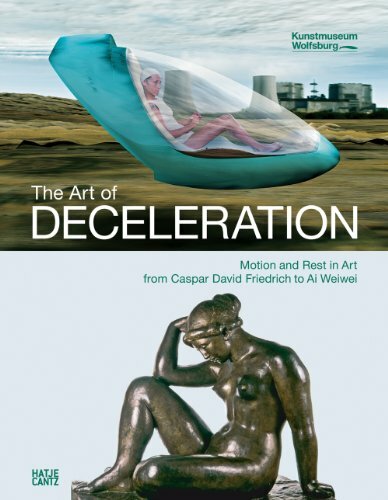 9783775732437 | Hatje Cantz Pub, May 31, 2012, cover price $75.00 | About this edition: From Manet to Marinetti, modern art has explored and espoused acceleration. 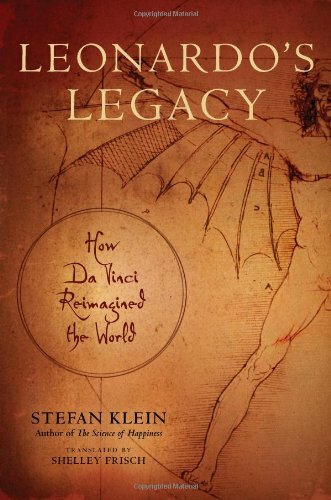 9780306818257 | Da Capo Pr, April 27, 2010, cover price $26.00 | About this edition: Revered today as, perhaps, the greatest of Renaissance painters, Leonardo da Vinci was a scientist at heart. 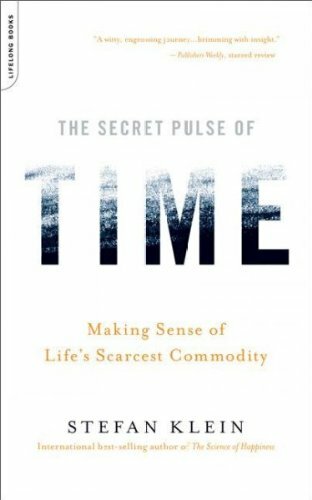 9781600940170, titled "The Secret Pulse of Time: Making Sense of Life's Scarcest Commodity" | Da Capo Pr, November 15, 2007, cover price $25.00 | About this edition: The author of The Science of Happiness presents an accessible study on fundamental questions about time, from its seemingly rapid passage during happy times to the challenge of living in the moment, drawing on an array of disciplines to counsel readers on time management as part of achieving better overall fulfillment. 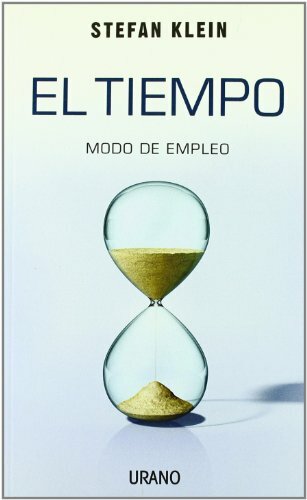 9788479536541 | Italian edition edition (Urano, November 12, 2007), cover price $18.95 | About this edition: Â¿QuÃ© es el tiempo? 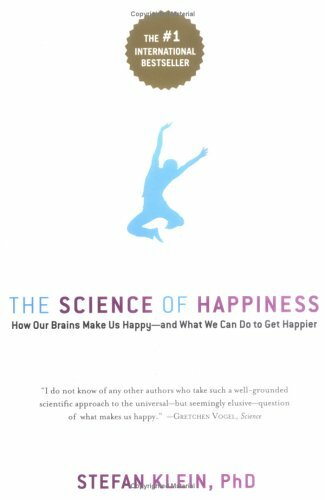 A leading German science journalist draws on the latest findings in neuroscience and neuropsychology to explain the biological purpose and feasibility of happiness, in an account that offers insight into the motivational factors behind the pursuit of happiness and the conditions that are required to achieve it. Original. 9781569243282 | Italian edition edition (Da Capo Pr, March 28, 2006), cover price $16.99 | About this edition: Draws on the latest findings in neuroscience and neuropsychology to explain the biological purpose and feasibility of happiness, in an account that offers insight into the motivational factors behind the pursuit of happiness and the conditions that are required to achieve it. 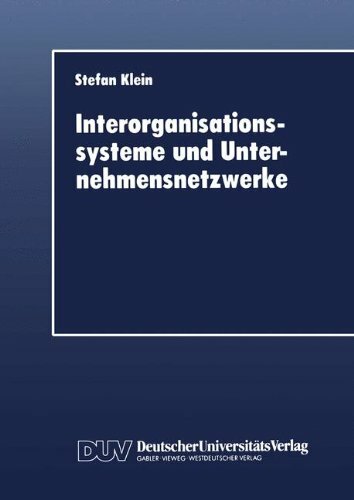 9783540253679 | Springer Verlag, March 15, 2006, cover price $169.00 | About this edition: Collaboration of organizations reshapes traditional managerial practices and creates new inter-organizational contexts for strategy, coordination and control, information and knowledge management. 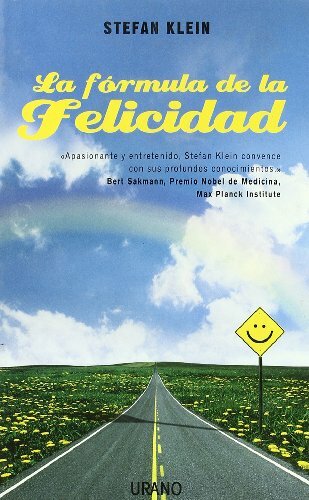 9788479535346 | Urano, March 30, 2004, cover price $20.95 | About this edition: Â¡Una vida feliz! 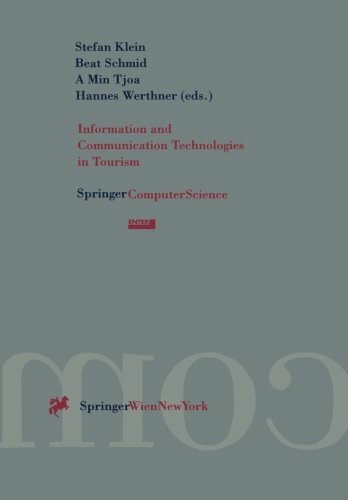 9783211834831 | Springer Verlag Wien, May 1, 2000, cover price $99.00 | About this edition: ENTER has now met for six years, providing a valuable forum for researchers and practitioners to discuss and debate their ideas and perspectives regarding the nature and role of tourism and information technology in global society. 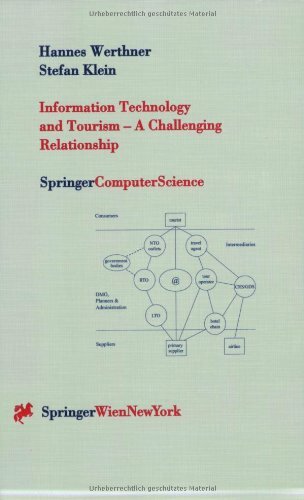 9783211832745 | Springer Verlag Wien, August 1, 1999, cover price $99.00 | About this edition: Information systems in tourism, such as reservation systems, yield management systems, and tourism-marketing systems, have been among the pioneers of leading-edge technology applications and are among the most successful users of e-commerce. 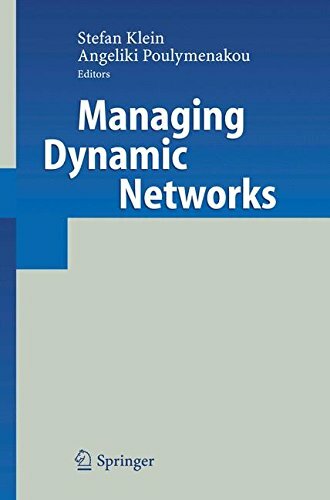 9783824402939 | Springer Verlag, January 1, 1998, cover price $99.00 | About this edition: Gegenwiirtig findet einerseits ein an Tempo rasch gewinnender, oft dramatischer Umbau von Unternehmen und ganzen Wirtschaftszweigen statt. 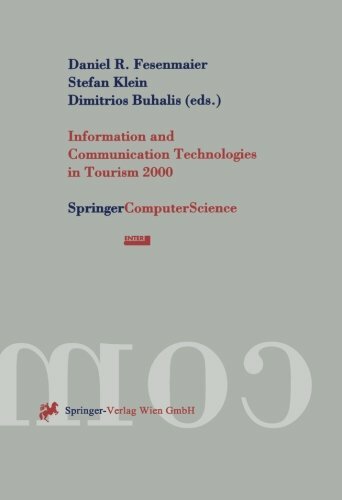 9783211827987 | Springer Verlag, October 1, 1996, cover price $99.00 | About this edition: For the third time now, experts in tourism from all over the world come to Innsbruck in order to exchange ideas, inform themselves and others about current developments and build a network of personal relations.